PATILAD Farms is involved in maize cultivation, Processing, Packaging and marketing to Nigeria and international market. 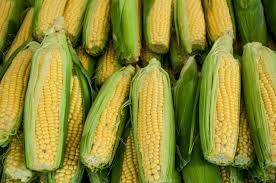 Our freshly harvested maize is sold in local market; we also process dry corns into Maize flour, feed mills and our fresh corns are also exported to foreign companies for canned sweet corns. The objective of the enterprise is to process the increased output of fresh maize into High Quality Maize Flour, Dried Corn, Fresh corn for industrial purposes and individual use. The production of HQMF will give maize farmers ready-market for their excess production hence improved incomes. The business will help reduce post-harvest losses and encourage primary processing of fresh corn into variant products for use. The business is owned by Dayo Adetiloye with over 15 years’ experience in integrated maize farming. The project set up cost is N10 million using imported machines. The project is very profitable. With aggressive marketing strategies, good management and export oriented, the payback period would be less than 1 year. The return on investment is very encouraging at 35 per cent of profit. The business will generate a very high gross margin and a modest net margin after year one and comfortable margin after year three. 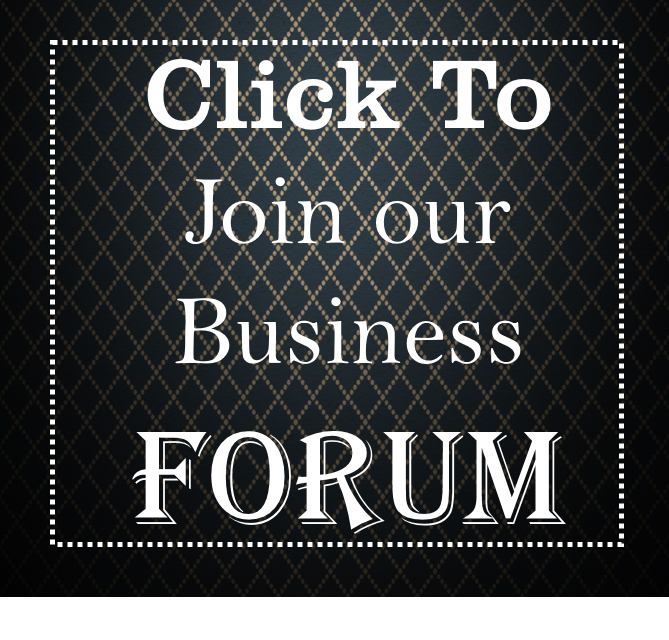 By year three the business will have developed a respectable yearly net profit. To be among the top 3 Agricultural processing company by 2025. Constant growth in sales in 12 months. To generate customer satisfaction so that at least 60% of our customer base is repeat business. To provide quality product at reasonable prices with exemplary services. 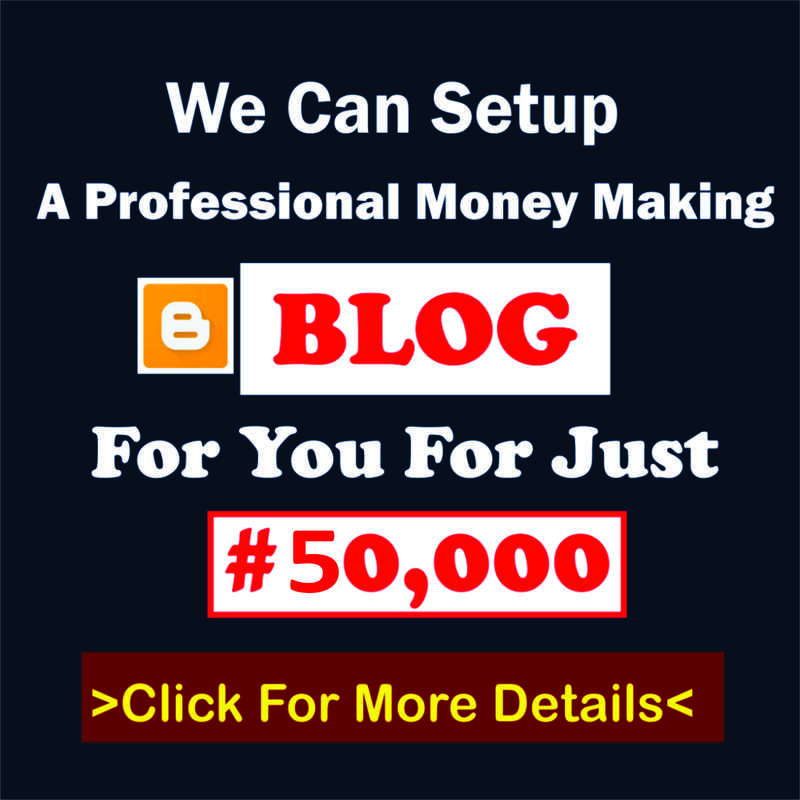 – To run farming as a profitable business. -To exceed the customers’ expectations in every sense by providing quality produce in a sustainable way. Access to land– This is a major success factor in this industry. Access to land will make us to do more and achieve more. Production capacity– Our capacity to produce is a key success factor in this industry. Supply of labour– Access to labour will impact the success of farming greatly. There are over 170 million people in Nigeria ready to access our packages product for food consumption, raw materials for confectionery industry, and the international market are waiting for more supplies. 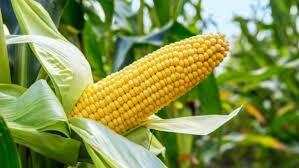 Experts expect that the demand for maize as human nourishment will increase in tandem with Nigeria’s population growth. There will therefore also be a higher demand for corn (maize). 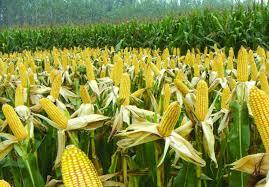 As a result, about 35 percent of corn produced in Nigeria is used in animal feed production. Fresh Corn for immediate Consumption in local markets: maize is a significant part of diets in Africa in general and Nigeria in particular. This market currently accounts for about 50 per cent of the Nigerian corn demand. Corn as Animal Feed: We process corn into feed mills for animals. Corn is a favourite raw material for animal feeds, mainly because it is cheaper than many of the other feed alternatives and yet provides the required nutritional content for livestock. We will start this in the second phase i.e the second year of farming, with a projection of one million metric tonnes within 5years. Dried Corn processed into flour for domestic and industrial purposes: this is required by food processing companies for corn flakes, corn mills and all corn based foods. It’s also required domestically to make ogi (corn pap), tuwo etc. The enterprise will be managed by the owner/manager Mr Dayo Adetiloye who has over 15 years’ experience in farming. He started from child hood following my father to farm. From this he has learnt some success secrets of a successful farming business. He has bachelor of Agriculture from Obafemi Awolowo University Ile-ife) with focus on Soil Science. He is the CEO of the company overseeing the day to day activities of the business. – Rotimi Sholanke- (B Agric, MBA): He has over 15 years’ experience in the industry. He has bachelor of Agriculture with specialization soil science. He has master’s in business administration and he is a project management professional. He is our business development strategist and a strategic partner. Femi Akinyemi- He has over 10 years’ experience in the farming business. He is a crop scientist, maize specialist, with a master’s degree in same field. He is in charge of farming, cultivation and harvesting. Kemi Ayanwale – she is a grain expert with proficiency in production and packaging. She is in charge of our packaging unit with over 7 years’ experience. The business benefits from Large Scale production, export opportunities, training opportunities. We manage the business to generate cashflow for profitability and expansion. My staff and I will bring operational skills, planting& harvesting skills, processing skills, packaging skills, and marketing skills and customer service to the business. The promoter’s business plan requires an amount of 10 million made up of equity capital from private investors. The money will be invested in capital equipment and operational cost. 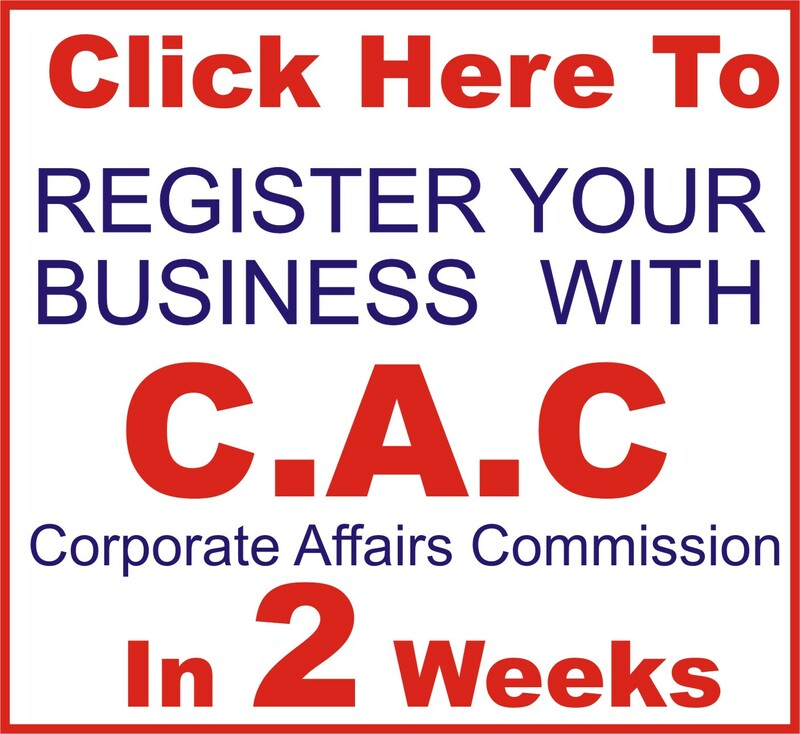 Funding for the launch of the business will be provided primarily by equity from the partners and investors. The business will reach positive cash flow in its 12th month of operation, allowing for expedited repayment of its loan obligations, as well as for dividends to be paid to the owners. 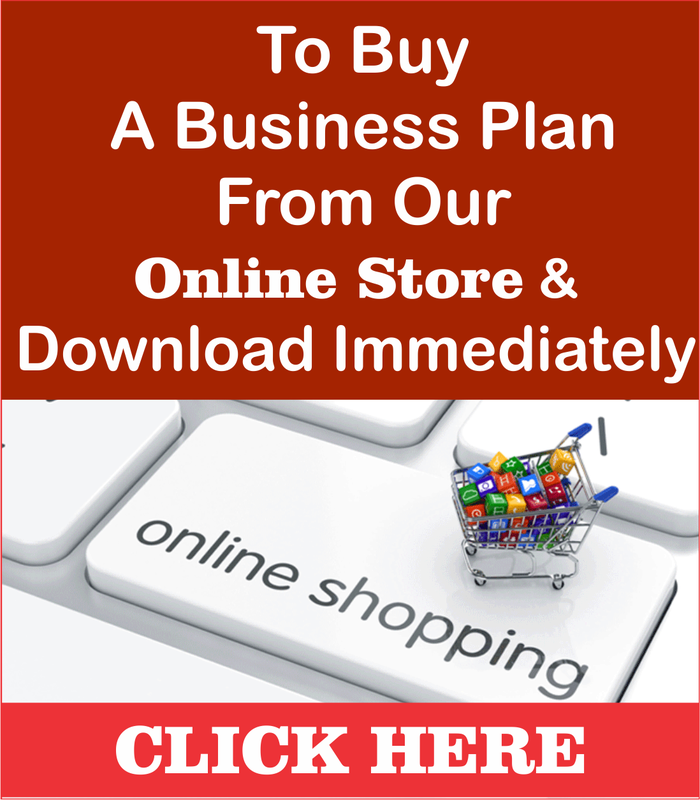 For the remaining part of this business Plan, including the detailed financial analysis, call any of our business plan consultants on 08105636015 or 08076359735 or send me an email at dayohub@gmail.com . 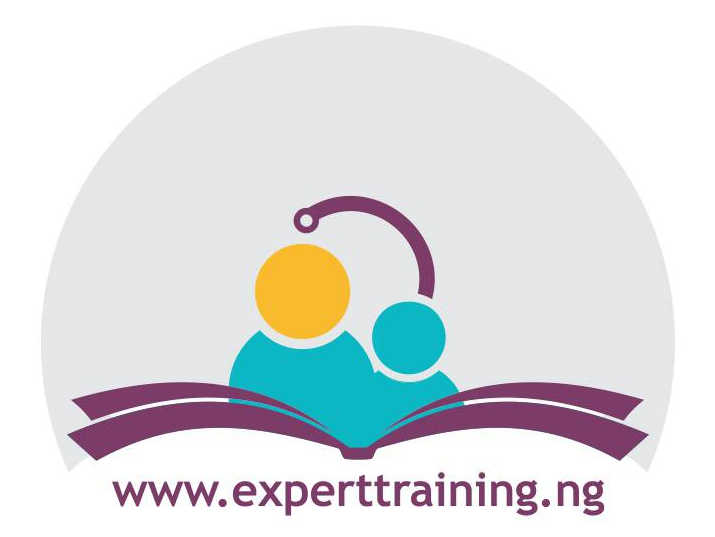 We help institutions and organizations to write concepts and implement Business Plan and also train on business Plan writing in Nigeria. We can help you write a detail, strong and winning business Plan for any use. 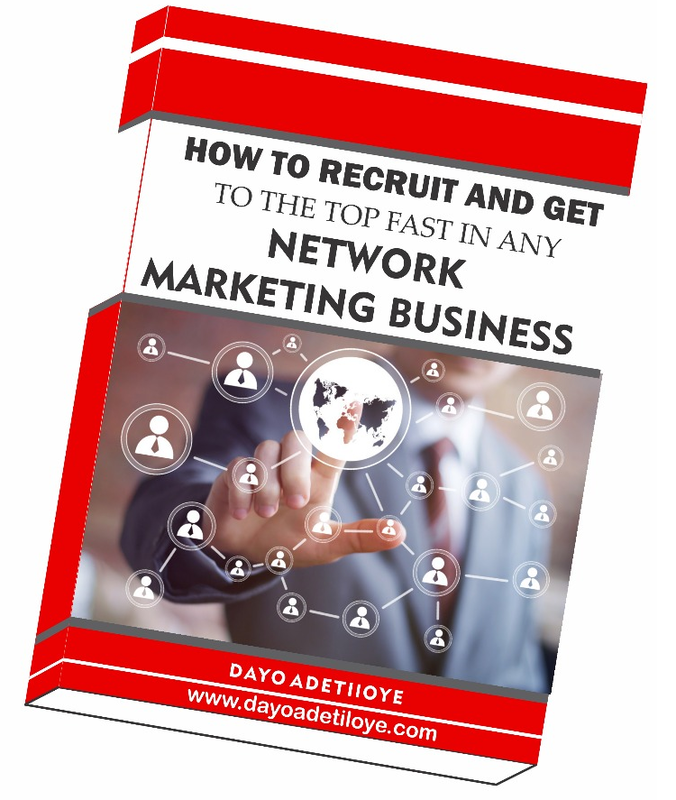 or Send me an email at: dayohub@gmail.com . Pingback: Executive Summary of Tomatoes Business Plan in Nigeria.